Cape Town - The parameters of a commission of inquiry into tax agency SARS are expected to be announced by the Presidency later in the week. 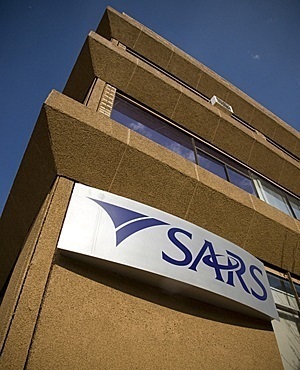 Treasury's deputy director-general Ismail Momoniat told Parliament’s oversight committee on finance on Wednesday that the inquiry was expected to consider the adequacy and legality of steps that SARS took to address revenue shortfalls over the past two years. It is also expected to cover the issue of VAT refunds, mining rehabilitation funds, and excise and customs provisions related to the tobacco trade. “Treasury hopes that the commission’s work could also assist in strengthening SARS capacity to deal with illicit financial flows and tax evasion by highly-connected individuals,” he said. He did not say who the individuals were. President Cyril Ramaphosa, during his maiden State of the Nation Address in February, said the commission would ensure that the credibility of SARS is restored, as well as its capacity to meet revenue targets. “We must understand that tax morality is dependent on an implicit contract between taxpayers and government that state spending provides value for money and is free from corruption,” said Ramaphosa during his address.